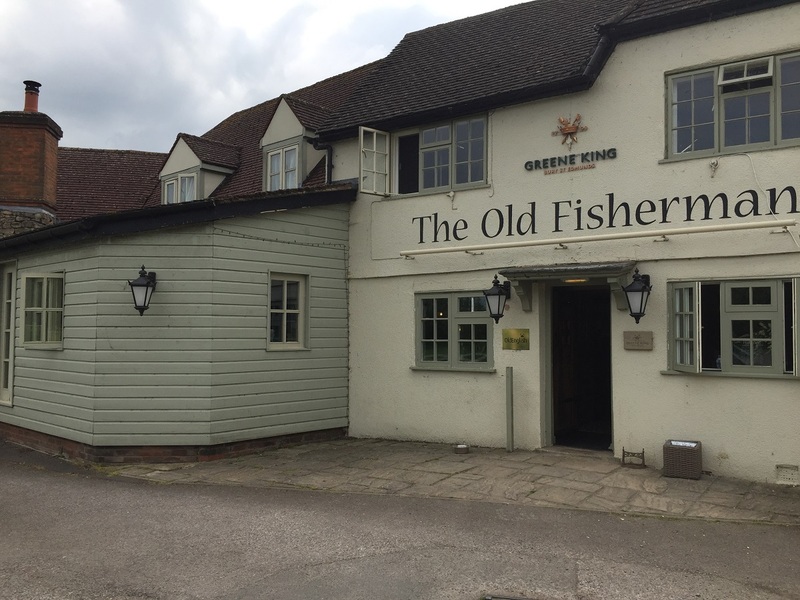 Set on the River Thames in Shabbington sits The Old Fisherman, a pub and restaurant where you can easily spend a good few hours on a warm summer’s day. We were there on a gloriously hot day and there were children as well as dogs swimming and playing in the river. The climbing frame was populated with children and the huge field with excited dogs chasing sticks. The food was decent too, Little Bear Mains offering chicken nuggets, fish fingers, chicken salad and sausage and mash for £3.49 or £5.49 with a dessert and a drink, and Big Bear Mains with more options including macaroni cheese, fish & chips and pizza for £3.99 or £5.99 with a dessert and a drink..